A hazy morning in Machir Bay on the west coast of Islay. The wreck on the beach still clearly visible while haze is drifting in over the bay, partially obscuring the view of the hills and cliffs in the distance. 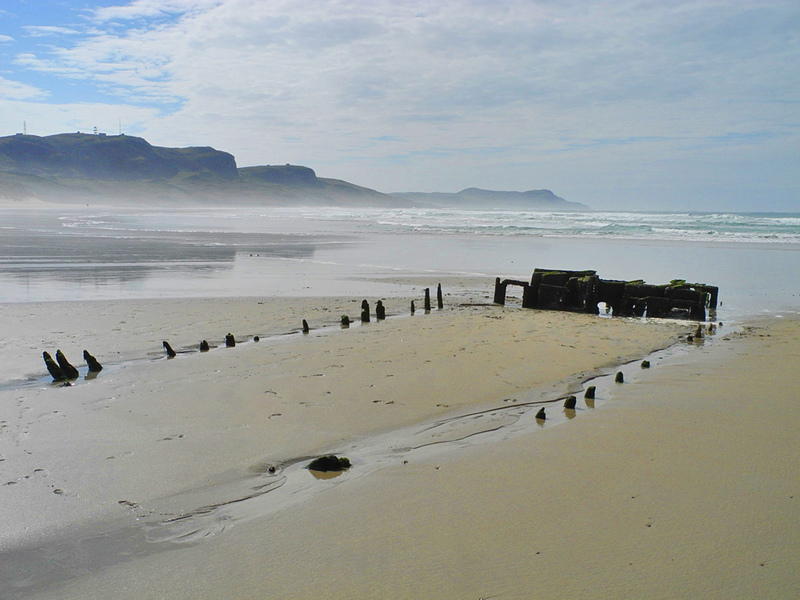 This entry was posted in Beaches, Cloudy Weather, Landscape, Repost, Sunny Weather and tagged Islay, Kilchoman, Machir Bay, Rhinns of Islay, wreck by Armin Grewe. Bookmark the permalink.